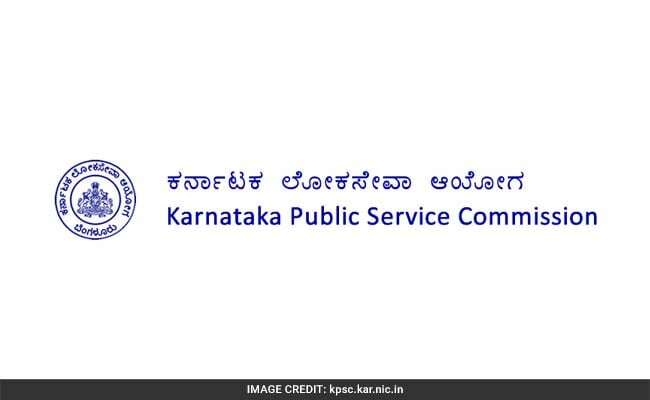 Karnataka Public Service Commission is inviting applications against 889 vacant posts of Assistant Engineer/ Junior Engineer. New Delhi: Karnataka Public Service Commission is inviting applications against 889 vacant posts of Assistant Engineer/ Junior Engineer. The vacancies available in the Department of Water Resources will be filled up through online registration process followed by the selection process set by the Commission. Details of the recruitment are available at the official website of the Commission at kpsc.kar.nic.in. Before applying candidates must go through the official notification and ensure that they fulfill the eligibility conditions. In order to be eligible to apply applicant must have Degree or Diploma in civil or mechanical engineering. 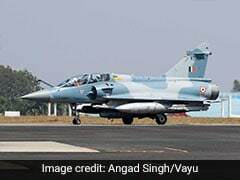 Those with Diploma certificate from a recognized Institute of Engineers regarding pass in Parts - A and B of the AMIE are also eligible to apply. The competitive exam for selection to the post will be of objective type and each wrong answer will carry negative marking. For the general paper (Current Events, General Science, Indian History, Indian Geography, Social Sciences, General Mental Ability, matters of every day observation and practical knowledge as may be expected of a person who has passed the prescribed qualifying examination) candidates will be allowed 1 hour 30 minutes. For attempting the specific paper candidates will be allowed 2 hours. Each of the paper will carry 200 marks. Interested applicants can submit their applications latest by 22 July 2017.